Research Institute of Environmental Protection performs high-level international researches on the development of environmental technologies. In order to improve the qualifications of scientists to disseminate research results, they participate in international scientific conferences. With the development of environmental technologies, cooperation with partners from Germany, the United Kingdom, the United States, Switzerland, France, Poland, Ukraine, Belarus, Russia and other countries of the world is being further developed. The Institute has a goal and a vision to restore and preserve a healthy natural environment for present and future generations and ensure high quality and excellence in the development of scientific production by designing new generations of technological equipment, performing environmental expert examinations and audits, taking a leading position among such institutions in Lithuania and abroad. For the developed biofilter of a plate structure, with a capillary boot irrigation system, the scientists of the Research Institute of Environmental Protection, the first at the VGTU, received the patent of the European Patent Office. Improved biotechnology will help regulate the amount of specific gaseous emissions from industry and tackle the most pressing global challenge of mitigating climate change. 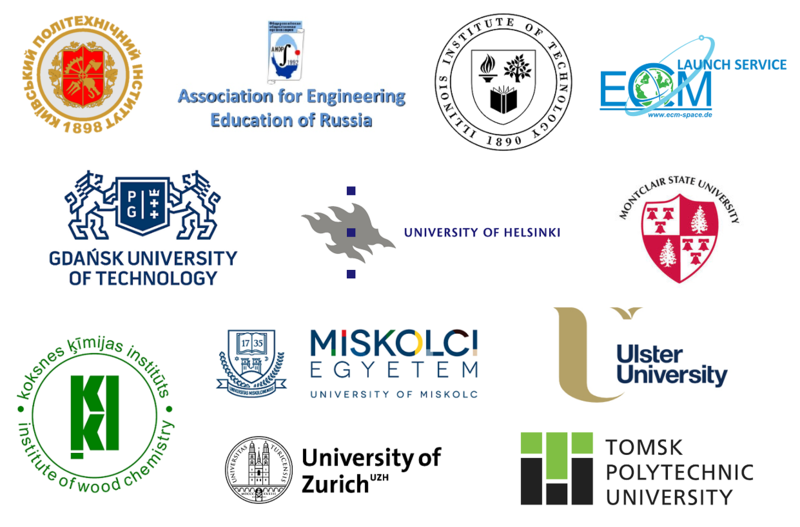 In 2017, scientists of the Research Institute of Environmental Protection received 4 Lithuanian patents "Multi-channel cyclone separator – a filter for separation of particulate matter from aggressive gas", "Bioreactors and biogas production method", "Catalytic polluted gas purification plant and method" and "Biocharcoal modification with H2O2 aqueous solution equipment and method"
Two out of four VGTU researchers winning scientific groups projects in 2017 (call VII) where carried out by environmental researchers: "Research and development of a small bioreactor plant with three-phase system for biogas production and its treatment" (supervisor – prof. habil. dr. Pranas Baltrenas) and "The influence of elemental singenicity in lignocellulosic raw material on biocharcoal adsorption properties" (supervisor – prof. dr. Edita Baltrenaite). 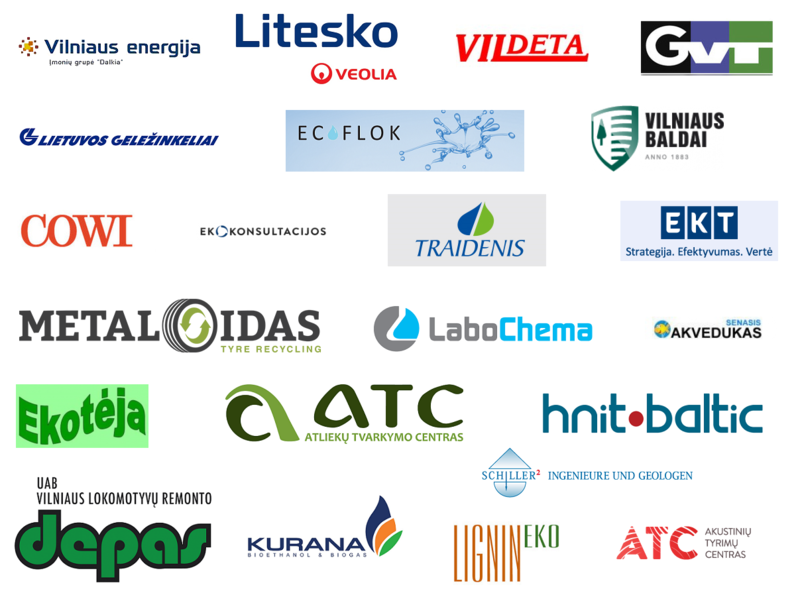 Actively cooperating with the companies: Fortum Heat Lietuva, Ltd., Enerstena, Ltd., Vilniaus silumos tinklai, Ltd., Smart Continent, Ltd., Nukem technologies, Atlieku tvarkymo centras, Ltd., Citus construction, Ltd. and others. Together with Lorensa, Ltd. and Ekologines statybos centras, Ltd., at the department the MITA technological development project was performed "Research and development of innovative acoustically effective elements with rubber granules in noise suppressing structures" (supervisor – assoc. prof. Raimondas Grubliauskas). In order not only to preserve but also to improve the state of the environment, in 2017, a plan for the Air Quality Control management measures was started developing for Siauliai City Municipality. 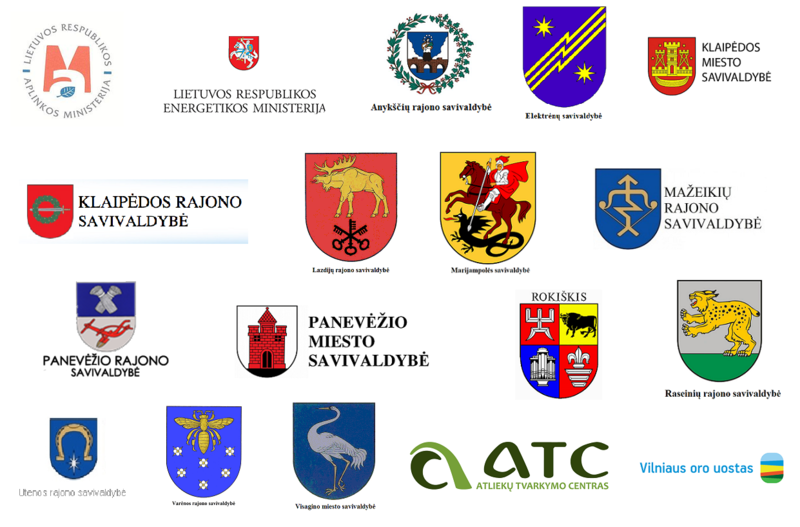 Also cooperating with Kaisiadorys, Kazlu Ruda, Kedainiai, Raseiniai, Siauliai, Utena, Visaginas and other district municipalities in which territories performing monitoring programs – observing air quality, surface and groundwater, soil and noise pollution. The Institute for Environmental Protection for the period of 2002-2015 was led by prof. Habil dr Pranas Baltrėnas, since 2015 - Assoc. dr Raimondas Grubliauskas. Organising scientific meetings, seminars, workshops. Edita Baltrenaite won an award given a young researcher of the Lithuanian Academy of Sciences for work Evaluating the Stability of Heavy Metals in Biochar. Alvydas Zagorskis won an award given a young researcher of the Lithuanian Academy of Sciences for work Research on the Efficiency of Removing Gaseous Pollutants from the Air Using a Droplet Biofilter. For the merits of environmental protection in Vilnius city, the Statue of St. Christopher was presented to Dr. Habil. Prof. Pranas Baltrenas from the Environmental Protection Institute of Vilnius Gediminas Technical University. The professor is a pioneer of creating technologies for pollution control and reduction and was the head of the Public Environmental Protection Commission of Vilnius City Council for over 20 years. Assoc. Prof. Dr. R. Grubliauskas, the Head of the Environmental Protection Institute, was awarded by the Association of Local Authorities in Lithuania for cooperation in the project The Sustainable Management of Energy and Environmental Quality at the Local Level. Pranas Baltrėnas was assigned a foreign member diploma by the Building Academy of Ukraine. Prof. Dr. Saulius Vasarevicius was awarded an acknowledgement by Universiti Teknologi Malaysia UTM for organizing the seminar Sustainability Assessment for City and Industry. The study The Sustainable Role of the Tree in Environmental Protection Technologies by Edita Baltrenaite, Pranas Baltrėnas and Arvydas Lietuvninkas was issued at the international Springer Publishing Company and won the 3rd place at the contest held at VGTU. For the merits of Vilnius city and nation, Pranas Baltrėnas was awarded a 2nd degree medal. The chairman of the awards committee Tomas Sernas. Vilnius 2017. Assoc. Prof. Dr. Raimondas Grubliauskas was awarded by ECM Space Technologies GmbH (Germany) for the merits of environmental protection. The Environmental Protection Institute carry out environmental research and environmental assessment, environmental education, develops new environmental technologies. 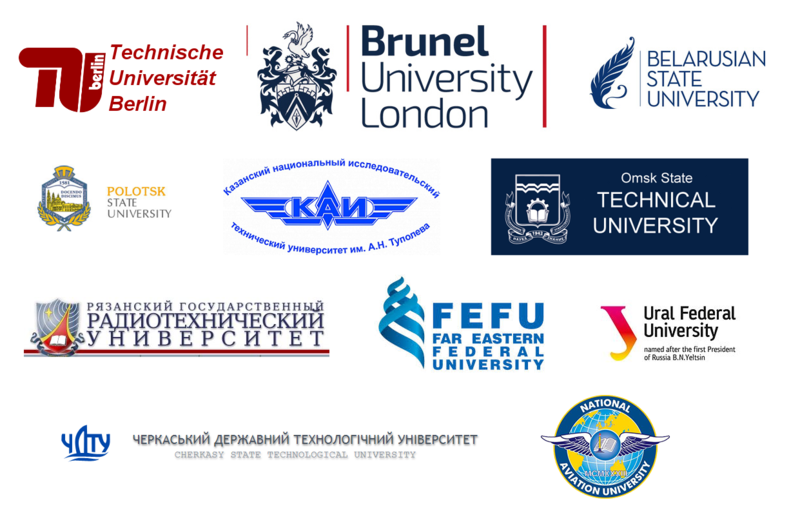 The partners of the Institute are foreign universities, research centers and universities, state institutions and economic entities in Lithuania.